If you missed it, be sure to read and Part 2 here. 11. — I know I’ve mentioned it over and over again here, but we love . We’ve basically built our entire children’s library through books from PBS and Grandparents. So we’ve ended up spending very little out of pocket to do so. 12. Magnet Boards — I don’t know that there’s an official name for these, but we call them “magnet boards” at our house. And they are one of the girl’s all-time favorite things to do! I got some cheap cookie sheets and these and we’ve used them for all sorts of educational activities. I often give the girls the Magnet Boards and a the magnet sheet from the Letter of the Week Curriculum (see an example below) and let them fill all the magnet holes on their board while I’m reading aloud to them. 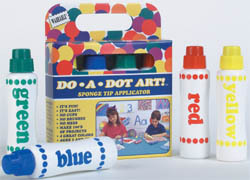 When they are finished, they can create shapes, letters or whatever else they’d like. 13. Read Alouds — Speaking of read alouds, books make up the core of our homeschooling “curriculum.” I think that there is so much value in reading a wide variety of books to your children. We’ve learned so many new things, explored so many fascinating cultures and time periods and had so many excellent discussions as a result of books we’ve read. You can see some of our favorite picture books here. I’m hoping to do a series on our favorite chapter books in the not-too-distant future. 15. 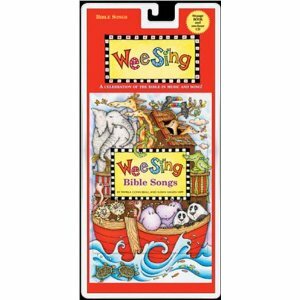 — I used this for Scripture Memory as a young girl, so I especially enjoyed using it with the girls. 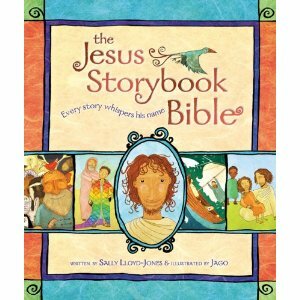 We just read through it every day at breakfast for a number of months and the girls memorized the verses by that daily repetition. Plus, Kaitlynn (then 2) picked up on quite a few letters, too. For those of you who are young moms wanting to add in some educational activities to your day, please do not go buy all the things I’ve listed. These probably won’t all work for you and they certainly won’t work for you if you try to do them all at once. I offer these just as ideas of things which are available; please tailor what you do in your home to what works for you. If you don’t currently have much structure in your day, I’d first suggest you focus on getting a consistent routine in place. Make your routine simple (maybe even just five or seven things you want to do in the same order every day), write it out and make yourself stick with it for three weeks. After that, you’ll probably find it’s become somewhat of a habit. Don’t set your expectations too high. If you’ve never had a consistent routine, you’re not going to go from chaos to a regimented schedule in two days. Start small, take babysteps and — most of all — enjoy your children. In my opinion, it’s much better to spend quality time laughing, talking and playing with your children every day, than to stick to a strict schedule. That’s why I think a flexible routine is more doable when you have young children. You need some breathing room for interruptions, fussy babies, diaper blowouts, kissing owies and seizing teaching opportunities. If there was one thing I’d say to start with, it would be teaching your children obedience, character and God’s Word. When your children have learned the basics of obedience, not only will you enjoy them more and your life will operate much more smoothly, but you’ll also have a much easier time of being able to teach them academically. Read aloud from a plethora of good books. Look at the pictures together. Talk about the stories. Stop and listen and answer your children’s questions. It’s not about finishing the book; it’s about investing in your children’s lives. Don’t sweat the small stuff. I try to ask myself “what will matter in 25 years from now?”and then live my life accordingly. Take advantage of teaching opportunities. It’s amazing the things you can learn and explore together when you’re willing to stop what you’re doing and seize a teachable moment. Praise your children liberally. Have you ever stopped to consider how much you praise your child versus how often you correct or criticize? Of course, as parents, it’s our role to guide and nurture our children, but that doesn’t mean we can’t also be their biggest cheerleader! Realize that no mom — however put together she might look — is anywhere near perfect. Stop comparing. Stop feeling guilty. Focus on what works for your family and be okay with the fact that you aren’t gifted in all areas. I wish I could sew and decorate and scrapbook and cook gourmet dinners. I used to feel really guilty when I’d read about these incredible crafts and hands-on activities other moms were doing with their youngsters. But you know what? I’ve had to accept that I’m just not gifted when it comes to arts and crafts. And that’s okay. It doesn’t mean I love my children any less if we’re not making these elaborate paper mache castles. They just love spending time with me — even if we’re just coloring and cutting, making silly faces or mixing up pancakes. If you’re a Christian, I strongly encourage you to make your relationship with the Lord your number one priority. For me, I’ve found that getting up early and reading my Bible and a good devotional, writing in my journal and praying is extremely beneficial in laying the foundation for the day. That time in God’s Word and prayer fills up my heart and gives me strength and courage to face whatever the day holds. If you’re too busy for God, you’re just plain too busy. Make time for the most important things. You won’t regret it. 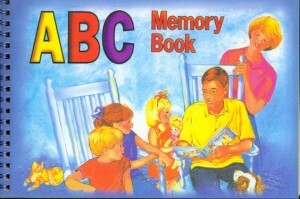 What are some of your family’s favorite preschool and kindergarten resources? I’d love to hear! If you missed it, be sure to read Part 1 here. 6. – I love these beginning readers – and so do the girls! 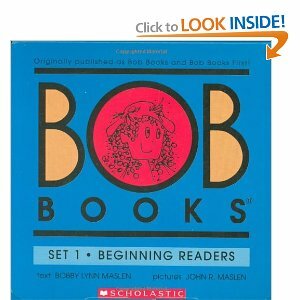 Some early reading books can be frustrating, but not the BOB books. They introduce new phonetic sounds so engagingly and at a pace that wasn’t overwhelming so Kathrynne rarely even noticed she was adding a new concept. 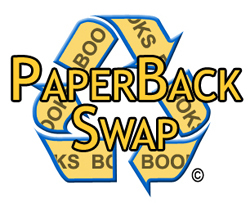 – This free website has tons of great printables, educational resources and lapbooks. When planning our homeschool for the week, I often search for extra printables or fun activities we can supplement with which go along with our unit themes and have found all sorts of free goodies on this site. – Hands down, these are the one educational DVDs we’ve pretty much worn to a pulp. We got one as a demo a long time ago and enjoyed it so much that we asked Grandma and Grandpa if they’d buy the set for the girls for Christmas. Not only do I believe it is valuable to introduce your children to the deaf culture, but we’ve found that our children’s vocabulary has increased by leaps and bounds as a result of teaching them ASL. If you have a baby, I’d also highly recommend . Being able to communicate with your child at a young age makes life so much easier! 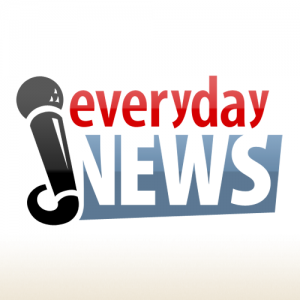 – If your youngsters haven’t been introduced to the Everyday News Network, they’ve been missing out. Our girls love to watch the free online episodes and have picked up lots of great educational tidbits and fun ideas from ENN. 10. — Read my review of this book here. The final installment of this series is coming next Monday. I’ve briefly mentioned our homeschooling adventures over the past year and many of you have written in with questions on recommended resources for teaching young children. I’m nowhere near an expert on the subject considering I only have one year of “official” homeschooling under my belt. However, I thought it would be fun to share some of our favorite preschool and kindergarten resources from the past year for those of you who are interested. We absolutely loved this Kindergarten curriculum! It is very simple, fun, hands-on and easy-to-use. There are 26 units and each unit covers one letter of the alphabet and corresponding Bible, Character Development, Art, Math, Creative Thinking, Reading, Phonics and Science lessons. We didn’t do every thing in every unit, but more used it as a springboard for our weekly curriculum. I thought it made an excellent framework and the girls thoroughly enjoyed it. We usually spent 20-45 minutes 3-4 days per week on the lessons and supplemented with a variety of other great resources (mainly the other 14 resources I’ll be mentioning in this series!). After doing this curriculum for a year, I’d highly recommend it if you are looking for a Bible-based curriculum with a mix of Classical Education and Charlotte Mason approach. 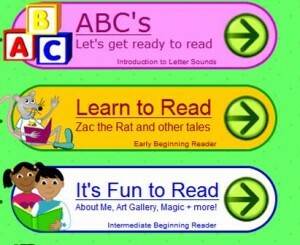 This is an entirely free website has lots of fun interactive educational games and teaching tools for preschoolers and kindergartners. We don’t allow a lot of computer time for the girls at our house, but Starfall is a special treat which our girls get to enjoy on occasion. There are a few minor things on the website which aren’t in line with our Christian worldview, but overall, we’ve been very impressed with Starfall. 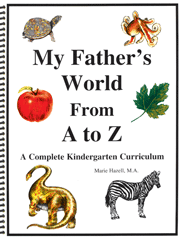 One of my very favorite homeschooling blogs, , has a fantastic which has tons of printable worksheets which we used to supplement the letter we were studying each week in My Father’s World. The curriculum is only $10 and an exceptional buy for all the amazing downloads and helpful resources which come with it. The girls love listening to this CD before they go to bed or while playing together. And they’ve learned so many great children’s songs as a result! 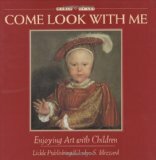 These are the best books I’ve found so far for teaching art appreciation to young children. Each book in the series introduces children to twelve works of art and engages the imaginations and interest of young children by asking thought-provoking questions about the picture. Был найден мной важный веб портал , он описывает в статьях про https://eva-mebel.com.ua.